A few of these are new to me! This’ll be a fun week because we get to see all these new books that people want to read! I haven’t read any of the books on your list but I have Virtually Yours, Bridal Boot Camp and Sherwood on my wishlist. So excited! Loved today’s prompt! GONE GIRL!! You already know this, but I am so excited to see what you think about this so many years later. Also, THE LAST HOUSE GUEST was totally on my list before I even had to cheat– pinky promise!! Gone Girl is on my list too – I’ve had this book for 5 years and can’t think why I haven’t read it yet! The Last House Guest made my list too! I need to finally read Gone Girl at some point, and Sherwood looks amazing! 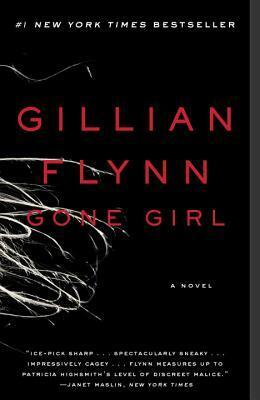 I loved Gone Girl, the movie was so-so, but the book was really entertaining. 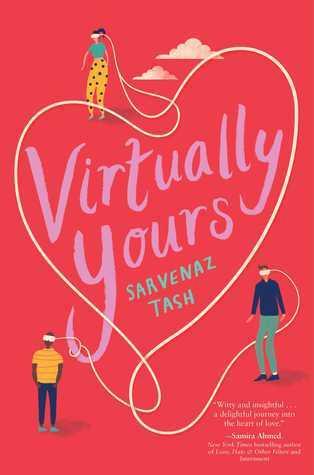 I would love to get my hands on a copy of Virtually Yours. I loved Geek’s Guide, and am very excited we have a new book from Tash. 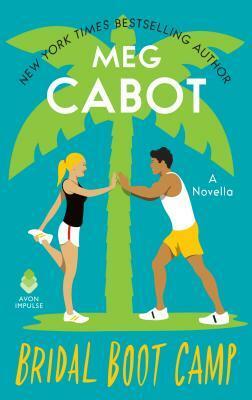 The new Cabot series looks fun too, though I heard they are novella length, and those are hit or miss for me. Going back to Cuba with Cleeton is a must. I was shocked by how much I loved the first book. The KWest was fun and cute. I enjoyed it. OOh nice! Those are pretty much all new to me ones! I hope you get to read all of those this spring!! The Odyssey + Cinderella?!? *flails* Clear my schedule! Holy crap, how have I not heard of this book before? Thanks for putting it on the radar! The Beholder sounds awesome! I have never heard of that one before. 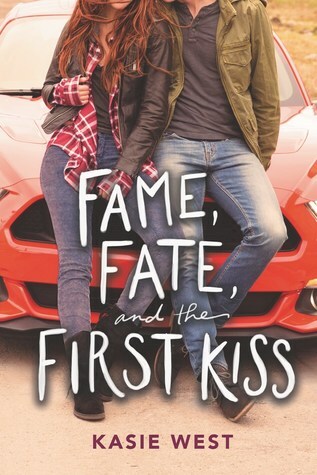 Definitely going on my TBR. Virtually Yours does sound like a good read. I like the sound of a Cinderella/swashbuckling mash-up. I’m looking forward to a few of these myself, especially Virtually Yours. 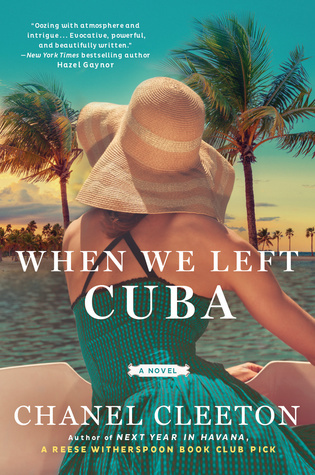 I really liked Bridal Bootcamp and When We Left Cuba. The Megan Miranda book looks great too! Great list! I’m really intrigued by Sherwood and I’d like to give Chanel Cleeton a try, too. Happy reading! Gone Girl is a great book. The movie was great too. It’s rare that that happens. Great list! 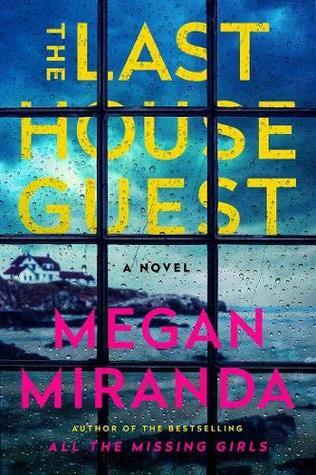 The Last House Guest should have been on my list as I’ve loved the other thrillers I’ve read of Megan Miranda’s. And I hope you enjoy Gone Girl, I really liked it. Ooh, yay for Gone Girl! It’s been a while since I read that one, I hope you enjoy it! 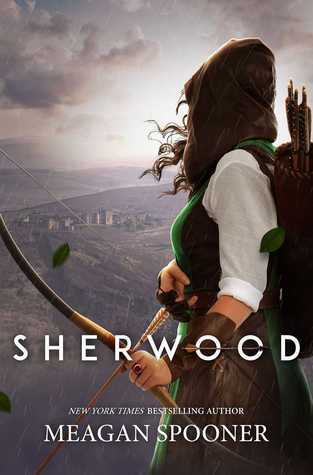 Also, Fiona Hardingham is a narrator on Sherwood? That sounds like a great fit. I really want to read more Kasie West books! Ooooh, I love Robin Hood retellings! I’ll have to keep my eye out for Sherwood. 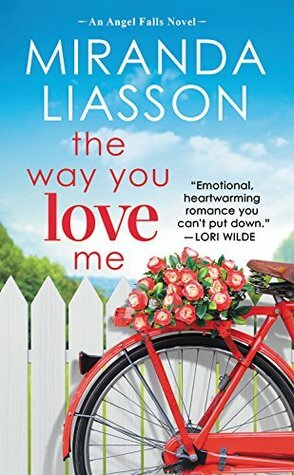 I am glad to see a bunch of new and old releases on your TBR! I can’t wait to see what you think of these. 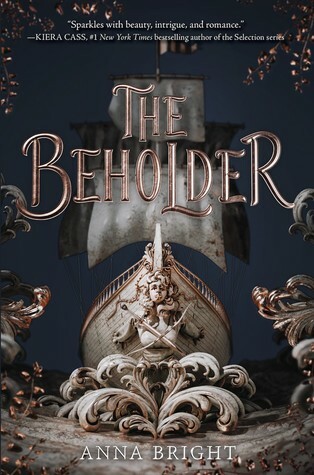 I LOVE that cover on The Beholder! Sherwood is one I want to get to eventually, too. The Beholder sounds interesting, and I almost put Sherwood on my list. 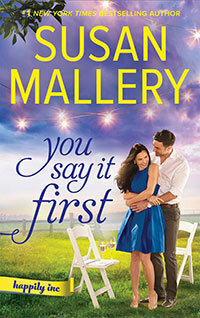 And I enjoy Susan Mallery’s Happily, Inc. series. That’ll be fun to buddy read Gone Girl. I think it’s her best book but I’ve only read two but watched the Sharp Objects mini series which was fantastic. I’m excited about THE LAST HOUSE GUEST as well. Sounds like an awesome thriller. Sounds like a very good and fascinating plan! Enjoy! Davida Chazan recently posted…Pulling a “Nellie Bly”!